We are moving to our own website!!! Moyosmiles will no longer blog on WordPress but on Moyosmiles.com. I finally have an avenue that brings together all the things I love – God, fashion and writing. So let me tell you a little bit about the website so you’ll be as excited as I am to go check it out. Moyosmiles is divided into two major pages: The Girls in Tiaras Page and the House of Smiles. The House of Smiles contains everything about my journey with Christ, my fashion blog and fitness. 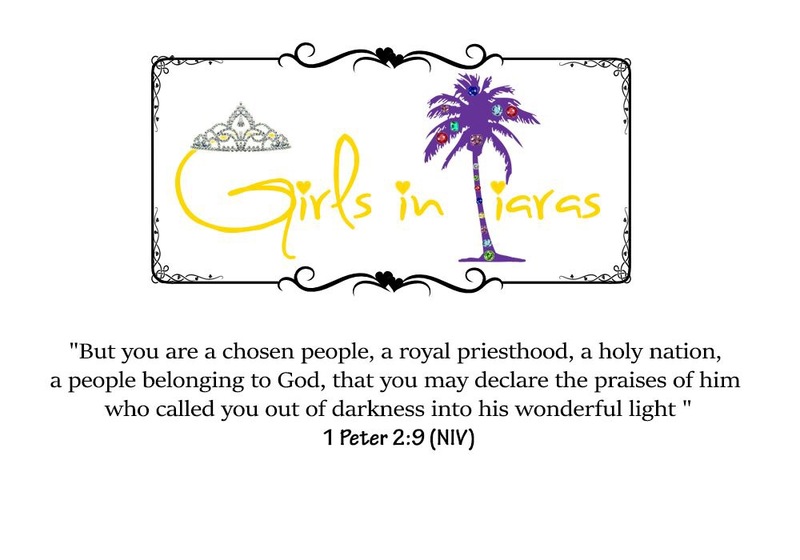 The “Girls in Tiaras” page is what I’m really going to draw attention to here because it is not mine but God’s. What is Girls in Tiaras ? We should not perish for lack of knowledge. Ignorance should not be our excuse. It’s the 21st century and we are very inquisitive people. We should know the WORD more than we know the WORLD. We need more communities of young people built on the foundation of sharing the pure, undiluted truth in love. We need more older women coming out to mentor the younger ones; not condemning them but embracing them in love and truth. We need to come together to fight for the kingdom not against ourselves. Girls in Tiaras is one of those avenues. We want to build a community of young women who will constantly thirst for the Word and seek to get more insight from the Holy Spirit. Discuss the truth without photoshop and encourage each other through the storms of life. It’s time we picked up our crowns/tiaras dust them off and start living like a King actually did die for us. You all have been wonderful and sharing this journey with you has made it even more worthwhile. I am even more excited for what God is going to do in our lives through this website. What are you waiting for ?! Click on Moyosmiles now to find out more and don’t forget to subscribe there!